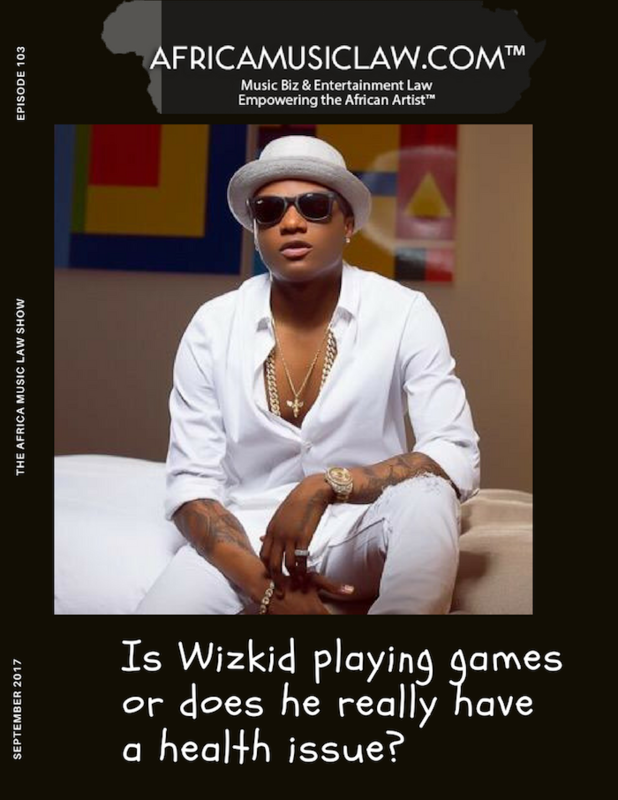 Blog AML 103: Is Wizkid Playing Games or Does he Really have a Health Issue? 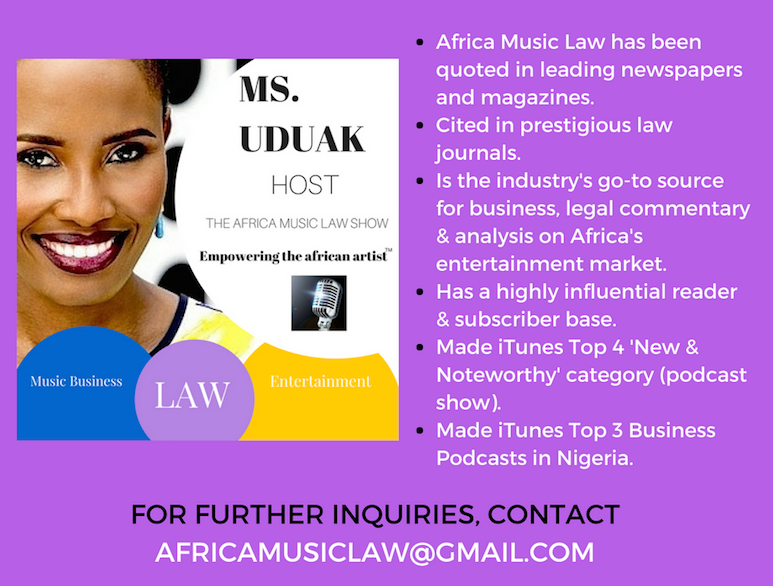 AML 103: Is Wizkid Playing Games or Does he Really have a Health Issue? This week, we have had recent health scares in the entertainment industry from Nigeria to America. In the U.S., Lil Wayne had multiple seizures that forced him to cancel his concerts, and R&B Singer Tweet was hospitalized for blood clots found in her lungs and right arm. On the Nigeria end, Nollywood actor Sadiq Daba advised the public that he has Leukemia but is responding well to treatment, and Wizkid canceled the final concert dates of his U.S. tour due to alleged health reasons. Three days after Wizkid’s announcement, he is seen in Lagos at the Fela shrine rehearsing for his concert later this month in the U.K. This has raised a lot of questions on whether Wizkid, in fact, has a health issue. 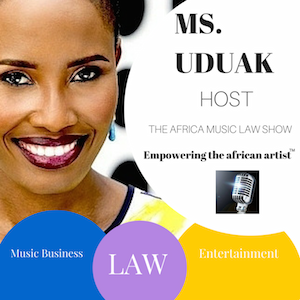 On episode 103 of the Africa Music Law podcast show, Ms. Uduak, host, and producer of the show, addresses Wizkid’s alleged health issue, and the growing drug and mental health epidemic on the brink of an explosion in Nigeria’s music industry.